Spring has sprung and out popped this GORGEOUS 3 Bedroom Home!! 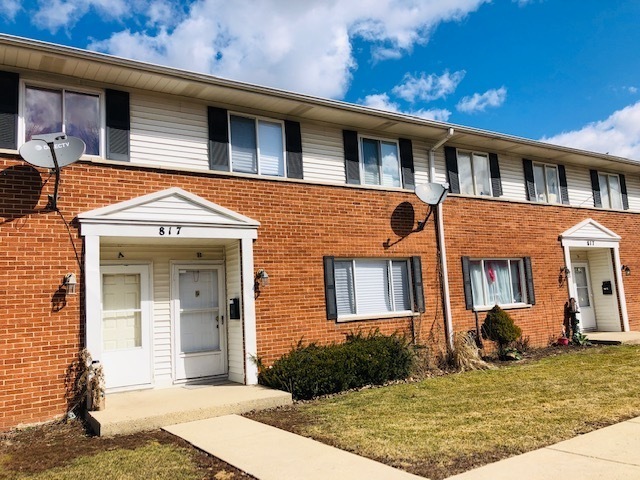 Trendy decor, NEW stainless appliances, NEW white cabinetry, NEW granite counters, NEW carpet, NEWly renovated bath, full basement, and a fantastic price! All of this PLUS a stellar location near shopping, dining, and loads of entertainment. Ditch the snow boots and grab the tennis shoes ... you&apos;ll need to run to see this beauty before its gone as fast as it popped up!